PETALING JAYA: A cryptocurrency promoted by Federal Territories Minister Khalid Samad has come under public scrutiny including from ruling politicians, while checks on its website have fuelled speculation over the credibility of its creators. The website of the so-called Harapan Coin is plastered with the red and white logo of Pakatan Harapan, as well as pictures of Dr Mahathir Mohamad and Anwar Ibrahim, but offers little details on the people behind the project. A section showing the “Core Team” of the people behind the digital coin showed mugshots which have been blurred out. The creators, who call themselves a group of “patriotic and concerned citizens” who sought to fund the then opposition PH in the May polls, claim that this was done for security reasons to avoid being tracked by Barisan Nasional’s “special branch department”. Aside from their names and roles in the project, there is no mention of their qualifications or experience. 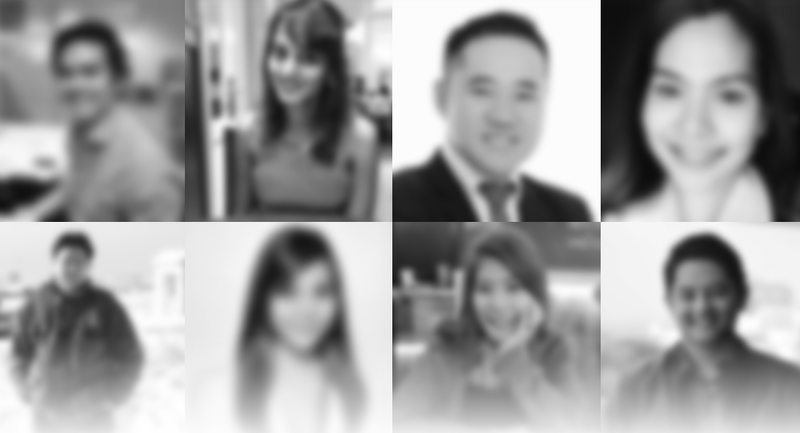 Mugshots of those who contributed to the Harapan Coin project as published on its website. Khalid, who is the Amanah communications chief, recently said that a paperwork on the Harapan Coin would be presented to Bank Negara Malaysia (BNM) and Prime Minister Dr Mahathir Mohamad. But questions are already being asked about the coin. In a video on the same website, Khalid said the contribution from the sale of the coin was “safe in my hands”, with 30% of it to be given to the system developer, 30% to Amanah and the balance to Pakatan Harapan. PKR’s Lembah Pantai MP Fahmi Fadzil was among those who were skeptical of the project. He said proper regulations on political funding and cryptocurrency guidelines from Bank Negara Malaysia needed to be in place before the Harapan Coin could be launched. Permatang Pauh MP Nurul Izzah Anwar described the Harapan Coin as a “bad idea”, while tech blogger Keith Rozario said the white paper on the cryptocurrency was “terribly light on details”, and that it “sounds like a scam”. 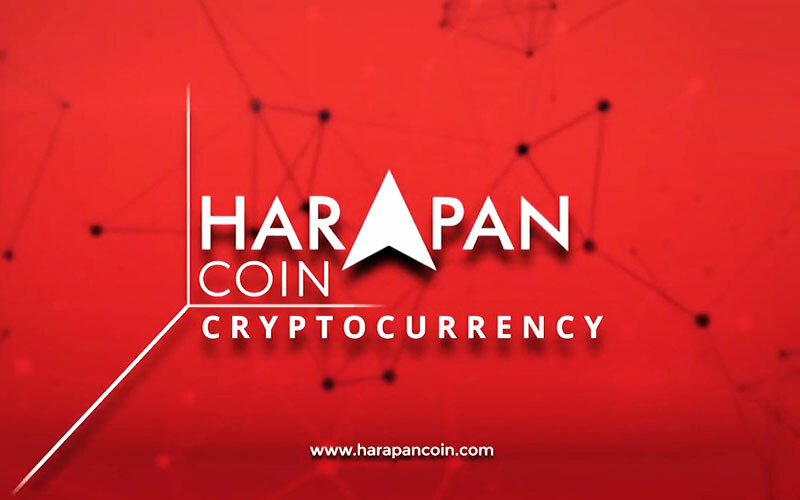 Other social media users asked if the Harapan Coin had received Bank Negara’s approval and questioned the lack of technical details as well as information on the development team behind it. “Who is the development team behind this coin? What technology is behind it? So much political info inside white paper but almost nothing on technology part,” asked a Facebook user. According to the White Paper on the project published on its website harapancoin.com, the cryptocurrency was created for the purpose of “eliciting opposing sentiments against the current governing coalition in preparation for the coming election”. The document also provides a background and the current scenario of politics in Malaysia. This includes the listing of the “biggest and filthiest” scandals under the Barisan Nasional’s rule, such as the Mahathir-era BMF scandal and Bank Negara’s Forex losses which resulted in losses of RM2.5 billion and RM25 billion respectively, as well as the 1MDB scandal during Najib’s administration which saw losses of RM42 billion. “Without proper and adequate funding, anyone who has dreamt of defeating BN could only continue dreaming in the hope that the stars and moon would align to bring down luck. It said if just 10% of the voting population or 560,000 people purchased Harapan Coins at RM1,600 block value (given that 1,000 Harapan Coins are worth US$200), they would be able to raise RM896,000,000.